Constructed in 1998 with funds raised by the Murray County Historical Society and a special donation from Carl Sierk, this building is dedicated to the agricultural heritage of the county. 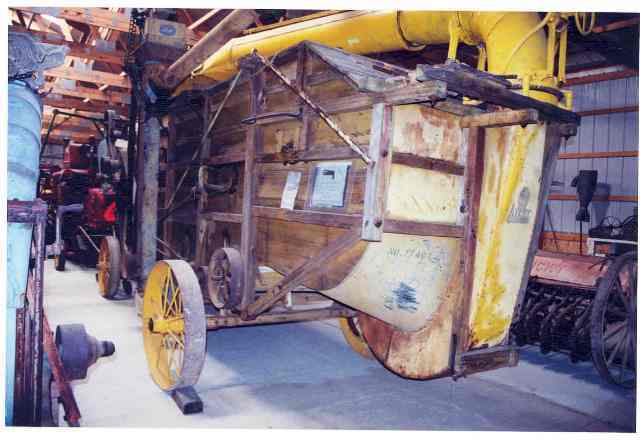 Among the items displayed are a 1926 Caterpillar 60, an Avery threshing machine, and a well-preserved outhouse. This building is open by request during regular museum hours and during the fair in August.